Minuteman Design Center, Inc. – Care. Quality. Knowledge. Care. Quality. Knowledge. These are words that inspire us to do exceptional work. 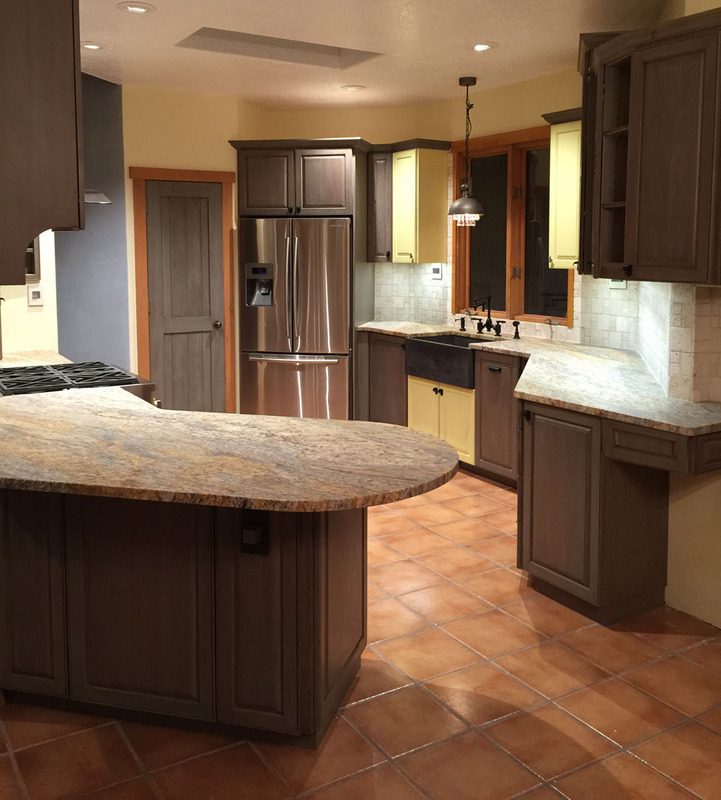 Minuteman Design Center is Albuquerque’s premier Kitchen restoration and Cabinet refinishing company. 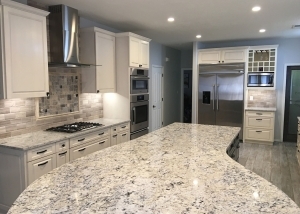 For 35 years we’ve offered high quality kitchen restorations, custom designed to meet the specifications of our customers. We utilize the finest materials, appliances, and quality craftsmanship to create gorgeous final products. Care, Quality and Knowledge are words we live and stand behind. We focus on the quality of our restorations, that we create for our customers, in an attempt to provide excellence in design that also meets the desired functions of our customers. 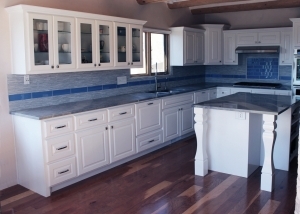 Bringing your old, damaged or faded Kitchen Cabinets back to a vibrant new life, is another of our specialties. We can restore, refinish or reface any kind if exotic or domestic woods. 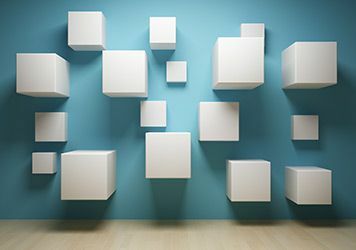 We also bring back to life: home entertainment systems, home offices, bookcases and wall units. For over 33 years, we have specialized in restoring and repairing furniture with the highest degree of craftsmanship and customer service. 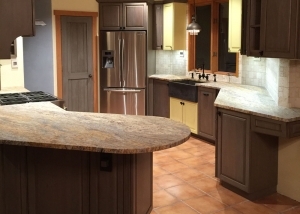 Family owned Minuteman Design Center has been restoring our clients’ kitchens and furniture for 35 years.